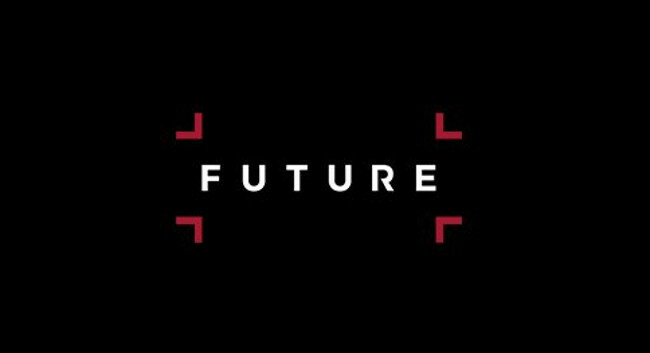 Future plc has acquired Procycling and cyclingnews.com from Immediate Media. The two titles were originally published by Future plc before they were sold to Immediate Media in 2014. Teams across both brands will move to the publisher’s office in Bath in March.